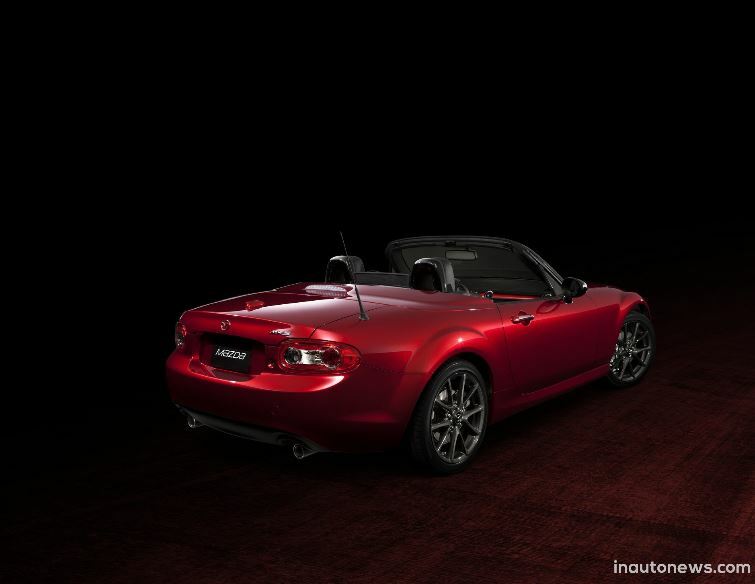 The Mazda Japanese based automaker has announced the availability of the MX-5 25th Anniversary model in Australia, where it will priced from 48,380 AUD. 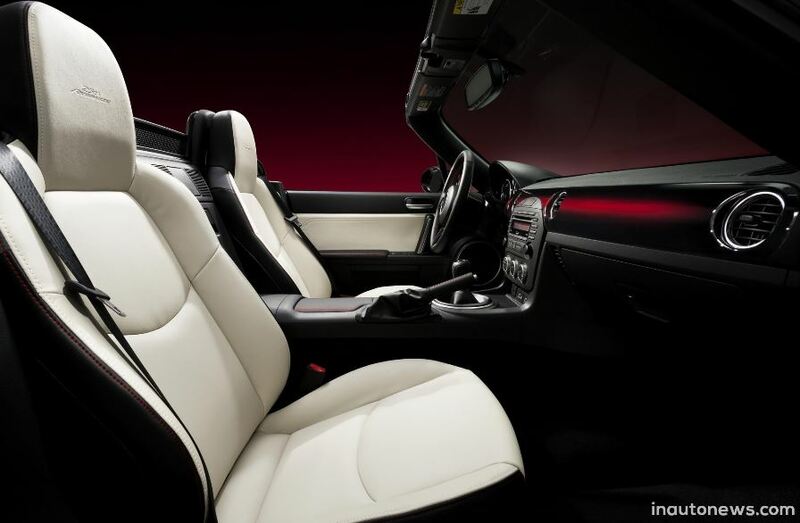 The Mazda MX-5 25th Anniversary will bear the Soul Red Metallic paint, black highlights, while inside, the model will come with leather seat and door trims and more. 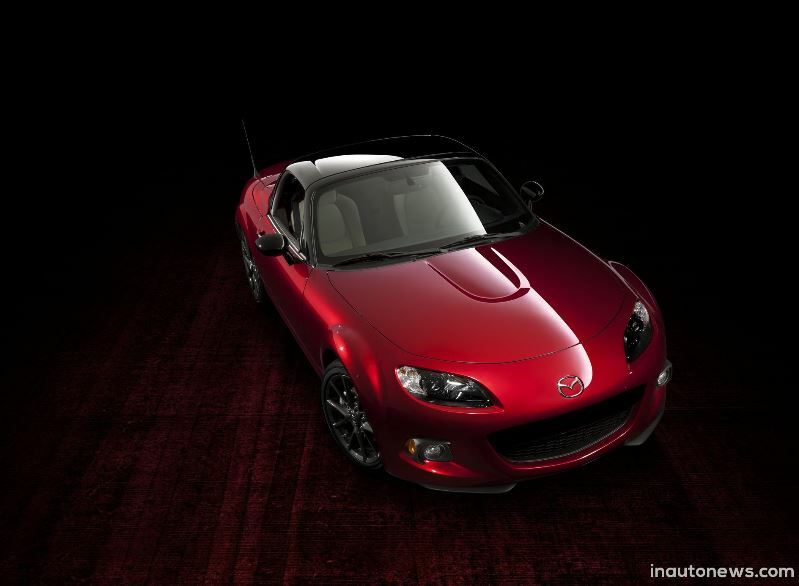 With the Mazda MX-5 25th Anniversary being at its final end, the automaker considered to introduce a special edition with only 1,000 units to be sold globally, out of which just 40 of them will be meeting their owners in Australia. But the Mazda MX-5 25th Anniversary is already successful in Australia, as 13 vehicles out of the 40, have already been pre-ordered, with 24 of them coming with a six-speed manual transmission. The 6-speed manual models are coming with the base price of 48,380 AUD, while the rest of the vehicles, coming with the 6-speed automatic, will be offered for sale at 49,990 AUD. Under the hood, the Mazda MX-5 25th Anniversary will sport a 2.0-liter naturally aspirated four-cylinder unit, developing 118 kW and 188 Nm of torque.